Don’t forget that Funtasia closes closes one hour early each night and 2 hours early on Tuesdays and Thursdays so we can clean and sanitize everything, making sure the play surfaces are safe for your family. 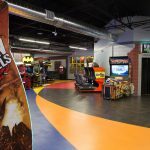 With our renovations to colorful new floors, the party room, the arcade, Vault Assault, and our two fabulous new pirate ship play areas, plus so much more, we can’t wait to show you all the great changes at Family Fun Center Lakeland. Don’t worry, we still have the same great selection of over 100 arcade games! 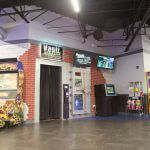 And of course we still have the rest of our awesome attractions, like the 18 hole Adventure Golf mini golf course, great for golfers of all ages and abilities, and over 2200 square feet of black light adventure in Area 51 Laser Tag! Be sure to check us out on Facebook and follow us there for more information about hours and specials! 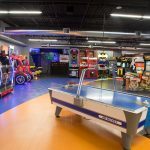 Family Fun Center of Lakeland is Your Destination for Summer Fun! When the weeks of vacation start to drag, and kids start complaining about being bored, what’s a parent to do? 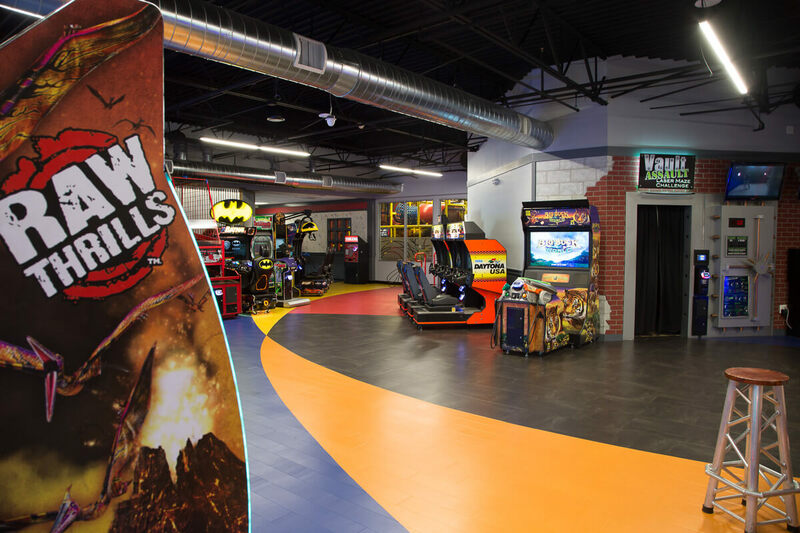 Don’t panic–Family Fun Center of Lakeland has the solution to your summer boredom crisis! 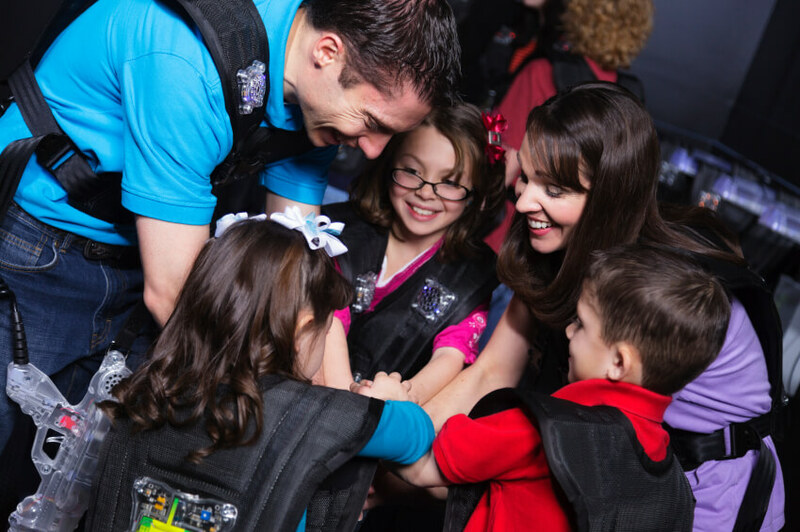 Here are some of the reasons to make us your destination for family fun this summer. We truly have something for everyone. Want to get outside for a bit? Try our beautifully maintained 18-hole mini golf! Mini golf is a great way to enjoy the outdoors when it’s hot out, and our course is challenging enough for the most avid golfer, but still fun for casual golfers. Kids will have so much fun they won’t even realize they’re getting some exercise! If you’d rather escape the heat indoors, try Area 51 laser tag to get moving. 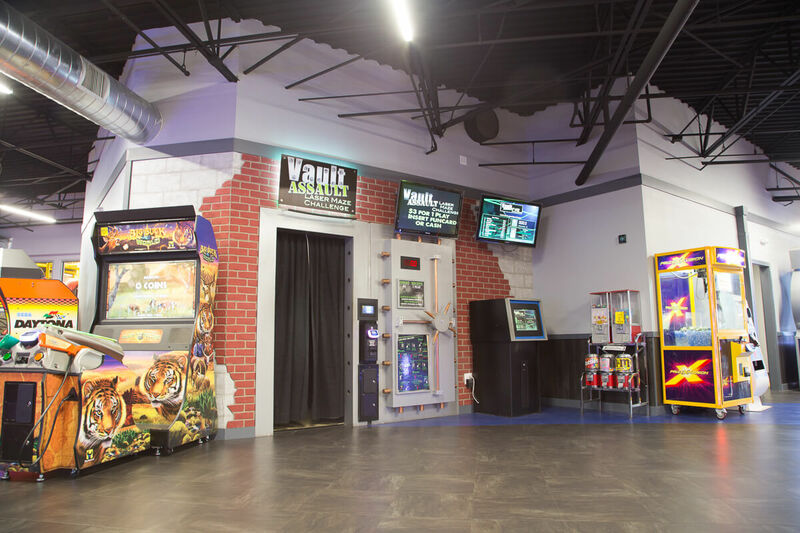 Challenge family and friends to beat your score at our new Vault Assault Beam Buster, and then spend the day with our amazing selection of over 100 arcade games! 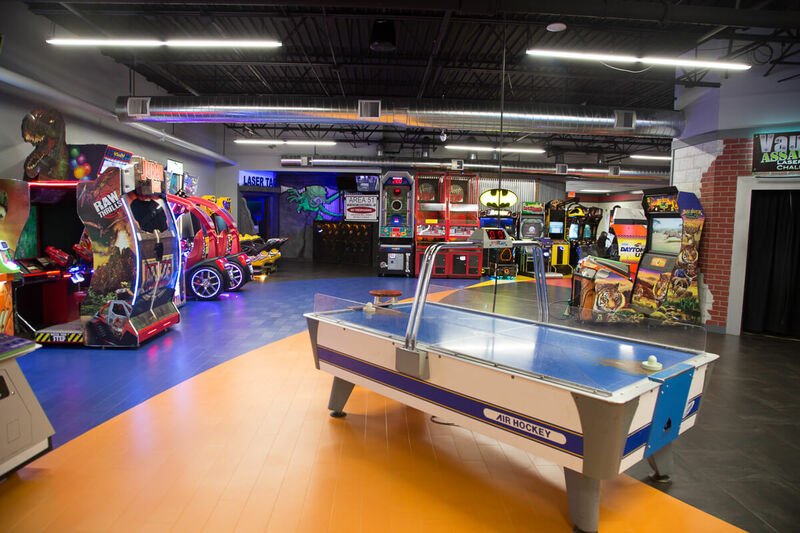 We have everything from classics to cutting-edge games, so the whole family can find a game to enjoy. Our youngest visitors can play in the four-story Funtasia Play Area, just for kids under 12 (and parents to accompany the very youngest kids). Hungry? Stop in to CAP’s Pizza Cafe for a delicious selection of snacks. 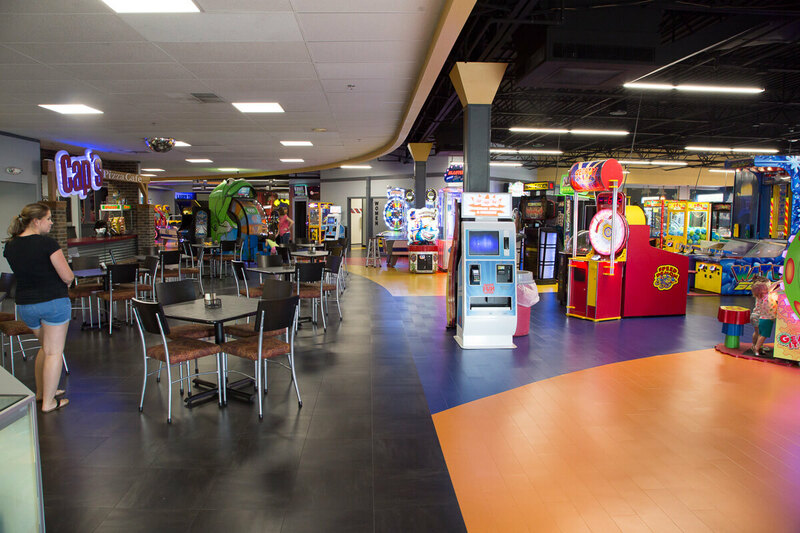 Family Fun Center also make it easy to budget–simply fill up a reusable Fun Card and use it anywhere on our grounds. No need to worry about kids losing money! 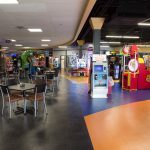 Family Fun Center of Lakeland is a safe, clean, and affordable destination for family fun this summer. Follow us on Facebook for information about specials and fun events!